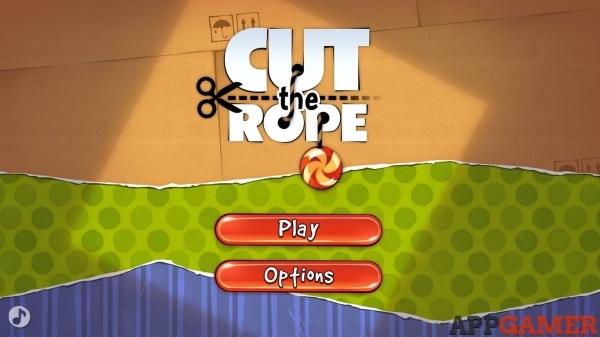 Welcome to AppGamer's exclusive guide for Cut the Rope. This walkthrough will primarily focus on the more complex stages of the game with the aim to assist players in achieving a three-star rating. Use the menu on the right to navigate.